This acrylic course will focus on producing finished landscape paintings. 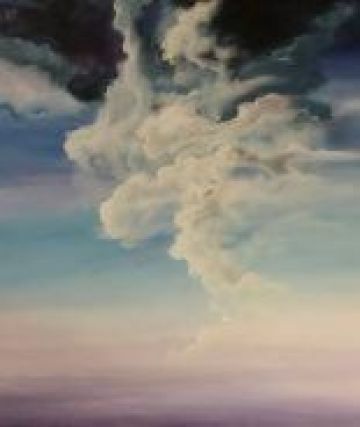 You will be shown in detail: how to paint clouds, water, skies, sunsets, trees, and foliage by using your personal creativity to produce finished work suitable for entering art shows. In addition learn composition, basic color theory, perspective, how to use color and values to paint compelling finished work with “paint - along” demonstrations and supportive critiques by the instructor. Bring art supplies that you have and a supply list for additional materials will be furnished at the first session. Suitable bristle brushes for acrylics will be discussed as well as basic tube colors preferred for this complete painting course. Beginners and advanced welcome. Please register before the start of the session. No drop in or makeup classes. Bernard has been instructing classes and has been showing his art in Marin County galleries since 1960. He is a graduate of the California School of Fine Art and the Academy of Advertising Art in San Francisco. If you would like to register for Painting The Elements in Landscapes please complete the form below.